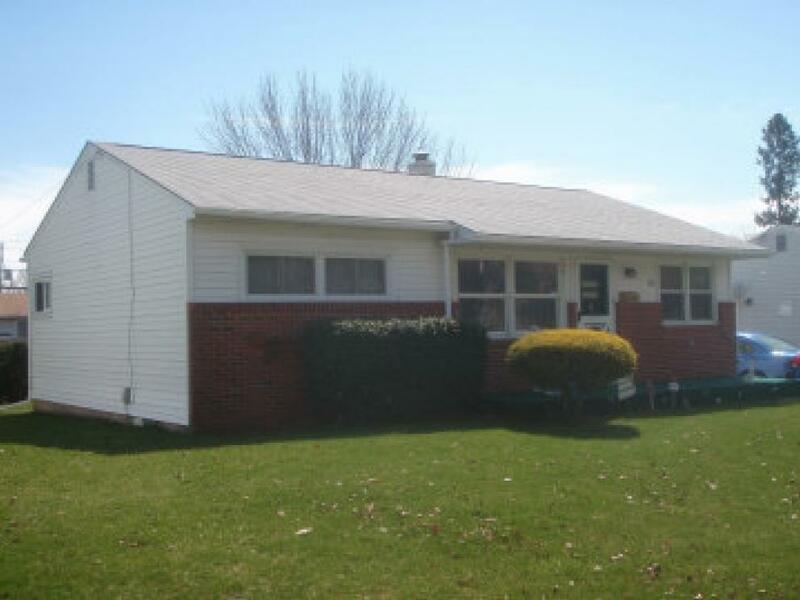 A ranch style home with detached garage up for Public Auction. Property Inspection: Sun., July 30th @ 12PM SHARP! THIS IS A NICE HOME LOCATED IN A GREAT NEIGHBORHOOD. WALKING DISTANCE TO SOUTHEAST ELEMENTARY SCHOOL. COME PREPARED TO BUY. A 5% deposit due day of auction. Balance due in 45 days. A 10% Buyer's Premium will be added to the final purchase price to be paid by the Buyer(s). Buyer(s) responsible for 2% PA transfer tax. PROPERTY IS SOLD AS IS, WHERE IS WITH NO CONTINGENCIES.